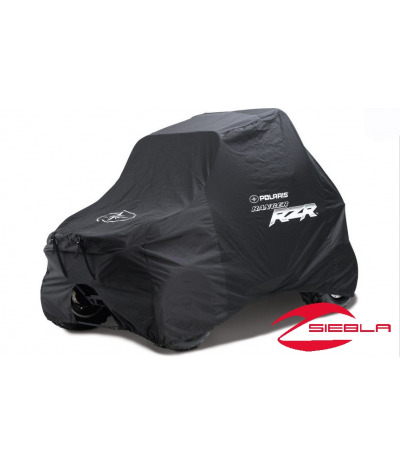 This durable cover fits snugly over a RANGER RZR and protects it from dirt, dust and the elements when it is being trailered and when it is parked. 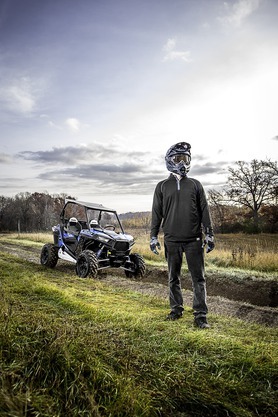 The UV-stable material also protects against fading. 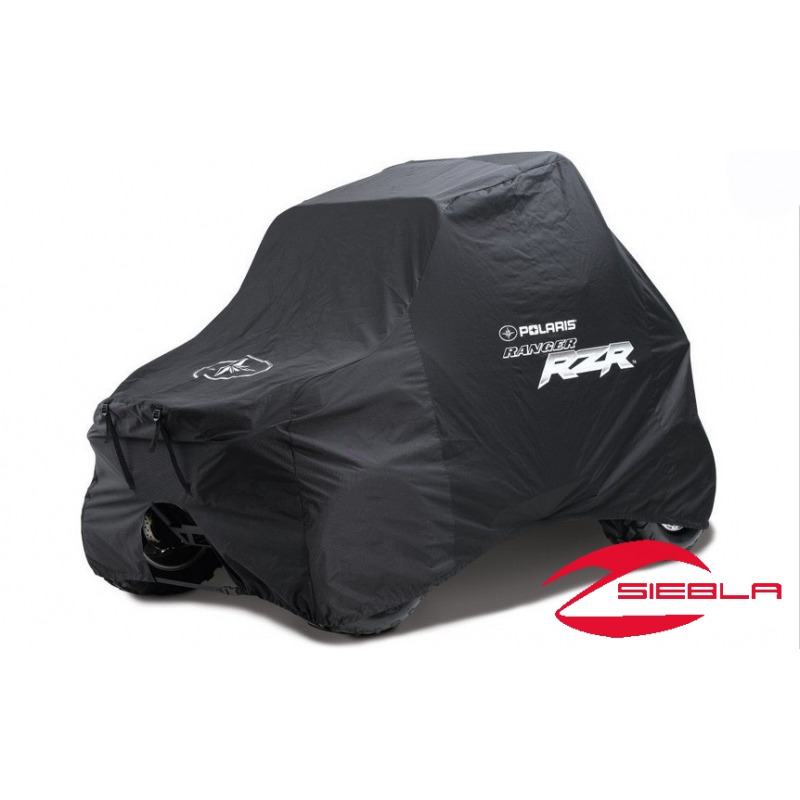 This cover will fit over vehicles with most combinations of accessories.